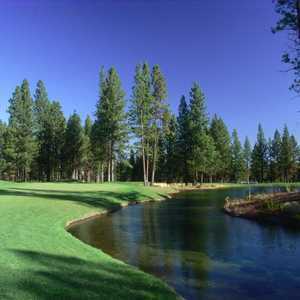 Sunriver Resort's Meadows golf course was designed by acclaimed course architect and former U.S. Amateur Champion John Fought. With towering Mt. 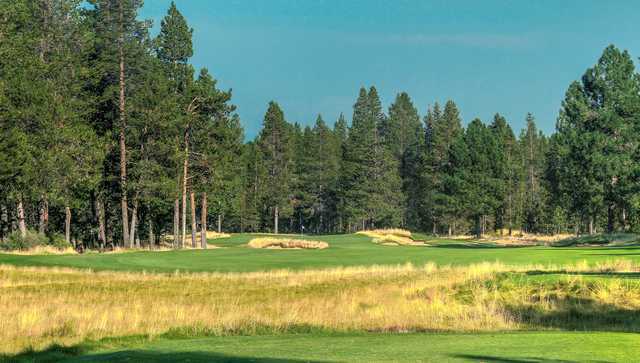 Bachelor as its backdrop, the Meadows course winds alongside the beautiful Sun River and through strands of Ponderosa and Lodge Pole Pine. 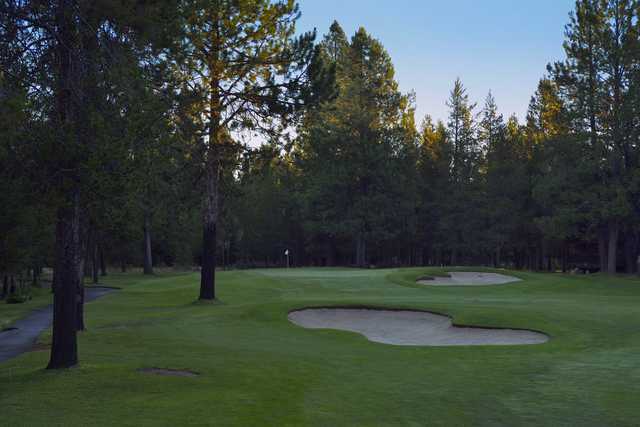 Featuring bentgrass tees and greens and Fought's dramatic use of directional and fore-bunkers, the Meadows course serves up ample challenges for all. 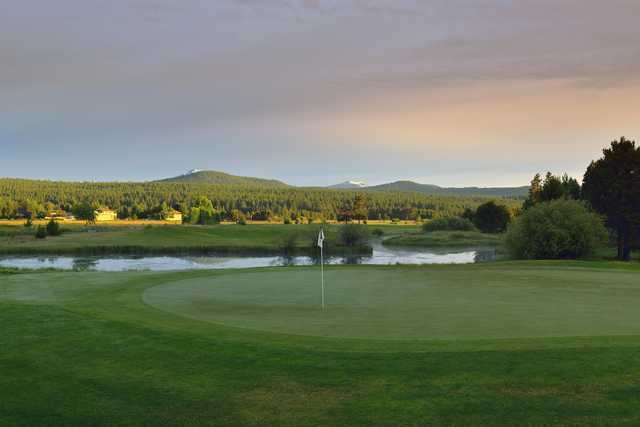 On or off the golf course, Sunriver Resort is the Northwest's vacation destination. 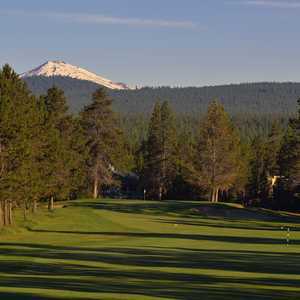 It boasts a large selection of rooms, suites, condominiums and homes, plus premier golf, skiing and family activities. 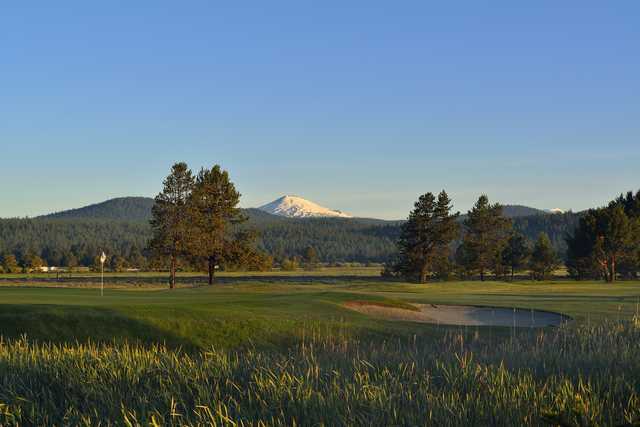 On or off the course, Sunriver Resort is the Northwest's vacation destination. 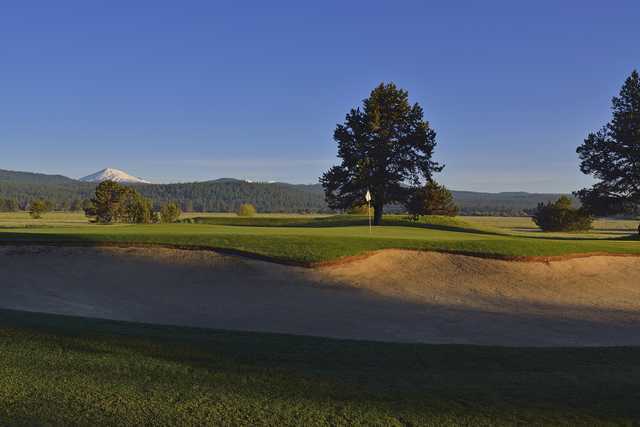 For the largest selection of rooms, suites, condominiums and homes and for information on golf, ski and family vacations, call Sunriver Resort. 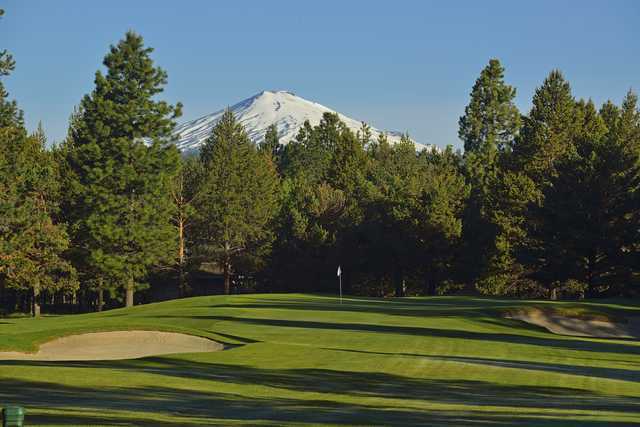 Multiple pricing policies; frost delays create uncertainities. Played on the 19th of April...thought the course was a good test of golf, and the greens were fantastic! 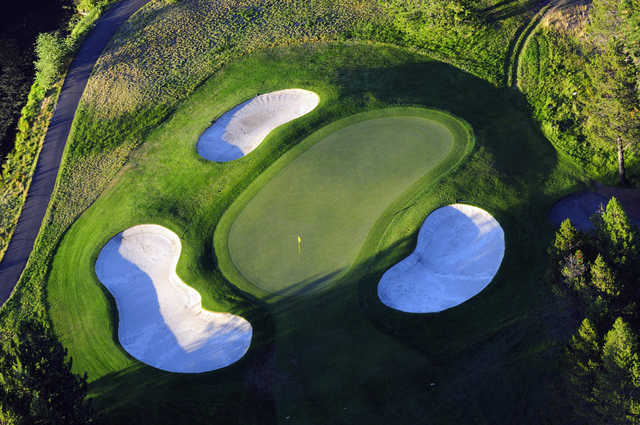 Koodos to the greens crew...the course is very well kept!! 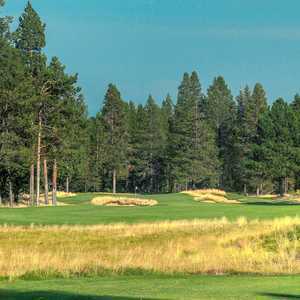 This is a must play if you are in Central Oregon.